Last week, Steve Vai released his new record, Modern Primitive as part of a special 2CD package commemorating the 25th anniversary of Passion and Warfare. Based on song sketches and works-in-progress, written, and recorded, by Vai following the release of his debut album Flex-Able, in January 1984). Modern Primitive features previously unreleased music written & recorded by Steve between 1984-1990. 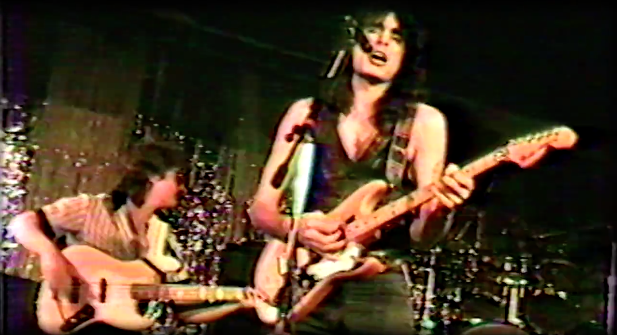 Check out the video below to see a short feature on the making of the album, which includes some excellent clips from the early stages of Vai’s career.